On GAPS, Anne had seen improvements in sleeping through the night and waking up energized, and her hot flashes were nearly non-existent. She had one big problem yet to resolve, and that was her IBS symptoms. She tended to get “thoroughly cleaned out,” as she put it, and then spent a couple of days with no bowel movement at all. It had improved, but wasn’t resolved. It was unpredictable and that made her nervous about traveling for work, and to visit her grand-kids. She had recently been diagnosed with SIBO by her naturopath, but had seen so many improvements with GAPS that she was hesitant to switch to a different diet. 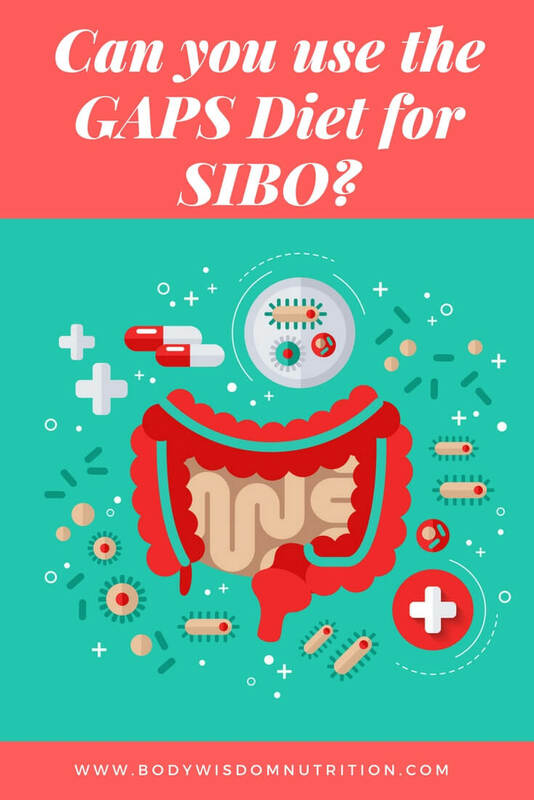 SIBO stands for small intestine bacterial overgrowth. It’s a hot topic right now and can explain all kinds of digestive problems that aren’t resolved by basic diet changes. SIBO is thought to be responsible for most cases of Irritable Bowel Syndrome (IBS). The common symptoms of SIBO are bloating, gas, loose stools, and constipation. 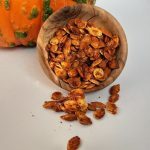 Of course there’s a myriad of other things that SIBO is associated with now, including rheumatoid arthritis, autism, and rosacea, and research is looking at other connections as well. There are two kinds of organisms at play in SIBO. The first is a hydrogen sulfide producing bacteria, which are associated with loose stools and diarrhea. The second is a methane producing archaea, which is associated with more constipation because its byproducts will temporarily paralyze some of the nerves in the small intestine, inhibiting motility, or movement. The two types usually co-exist, producing alternating degrees of constipation and diarrhea. There are a few foods that my clients commonly report “wreck them,” and if you react to one of them, it could be a red flag for you. 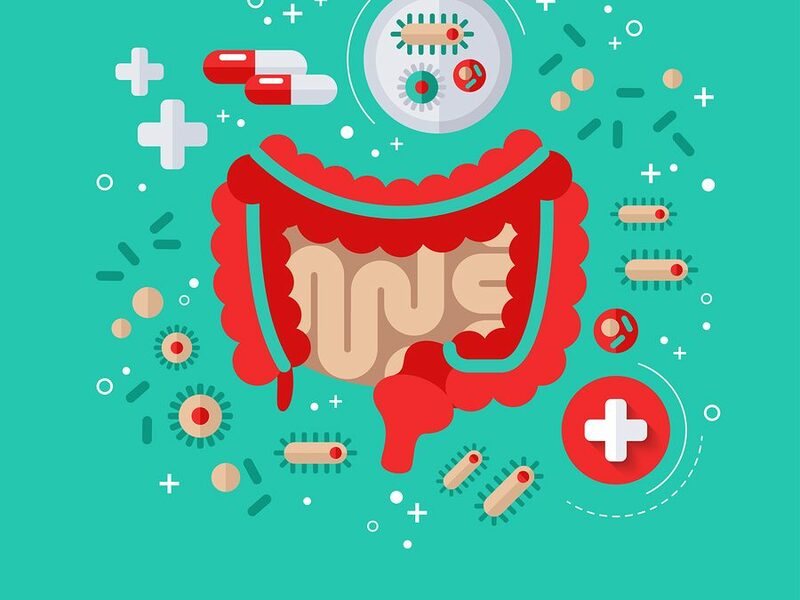 Small intestine bacterial overgrowth isn’t always caused by so-called ‘bad’ bacteria, it’s often good bacteria for the colon that’s overgrowing in the small intestine, where it doesn’t belong in large numbers. The most important thing to realize about SIBO is that SIBO isn’t the problem, it’s a symptom, and you need to get at the root issue of why it’s happening. A functional problem with the ileocecal valve, which connects the small intestine to the large intestine. This valve sometimes gets stuck open, or it will reflux colon matter back into the small intestine, similar to how heartburn happens in the esophagus. Treating SIBO with antibiotics is all the rage right now, but don’t get swept up in that without correcting these underlying issues. 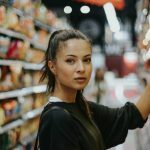 I have worked with many clients who’ve gone through multiple courses of antibiotics for SIBO because they haven’t addressed the root problems. Sometimes the antibiotics alone do work, but often a pro-kinetic medication or supplement, which is something that helps motility, is also necessary. Even with this I’ve seen multiple recurrences more often than I’ve seen success. Two things that need to change with any SIBO plan are your diet and meal frequency. An important factor in overcoming SIBO is allowing 4 to 5 hours in between your daytime meals, and 12 hours between dinner and breakfast. So no snacking! The reason for this is that there are certain cleansing waves that sweep through your small intestine in between meals, and they don’t start until about two hours after your meal. I consider these sort of like a dishwasher wave that comes through, sweeping out any extra bits of food particles and bacteria that shouldn’t be there. When I work with the GAPS Diet and SIBO, we make some adjustment to the foods that are allowed. We create a hybrid between GAPS and the FODMAPS diet. 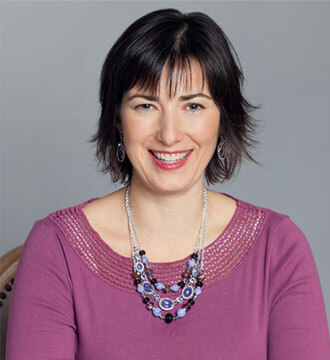 Here’s a link to Dr. Allison Siebecker’s SIBO food list. She recommends a modified Specific Carbohydrate Diet (SCD), which I don’t think goes far enough to addressing the overall gut dysbiosis or the health of your body including detoxification, but the foods are nearly the same. Different amounts of fermentable foods impact different people in unique ways. 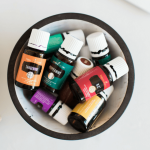 You might find that you don’t tolerate something that should be technically allowed, or that you have absolutely no symptoms when having more of something that’s moderately fermentable. Your body is your guide. Follow a modified GAPS-FODMAPS diet. Choose meat stock over bone broth. Leave 4-5 hours between your daytime meals and 12 hours between dinner and breakfast. Most fermented foods are not tolerated (homemade 24 hour yogurt and sour cream are ok), so you’ll want to use probiotic supplements for now. 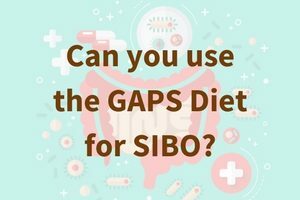 A therapeutic GAPS-SIBO diet isn’t the kind of diet that you can cheat on every once in a while with something like rice or other grains. I’ve worked with clients who’ve gone through courses of antibiotics for SIBO, then decide to “treat themselves” to something like sushi just once, and find themselves in a relapse of their symptoms. Plan to follow a strict diet for a few months beyond your negative SIBO test, and make sure your motility is optimized first. In my experience, SIBO isn’t something that the medical world has figured out. There are way too many relapses and unanswered questions for me to feel comfortable with all the antibiotics that are being used. If you choose to go that route, be 100% committed to the diet in addition, and make sure you’re addressing all the potential underlying issues that also play a role. Gain a deep level of support and learn everything you need to know to get started (including cooking lessons!) with The GAPS Diet Class. Click here for more information. I have been. 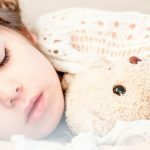 Using the nemecheck protocol for my son with ASD, however probiotics are not encouraged. Can you do the gaps diet without taking probiotic supplements. Yes – you’d include a variety of fermented and cultured foods.